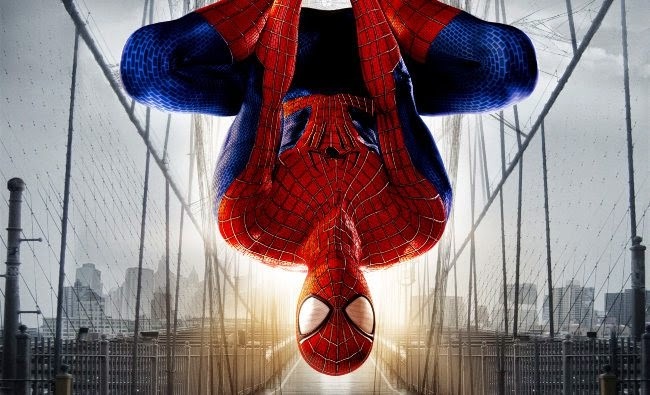 Uproxx: he Amazing Spider-Man experiment is officially over. Latino Review has confirmed through a source at Sony Pictures that Drew Goddard — long rumored to join the series’ creative team — will both write and direct the upcoming reboot of the Spider-Man franchise. The series is named SPECTACULAR SPIDER-MAN after the comic series of the same name. Allegedly, it will contain three films and will be released over consecutive summers. The first film will involved the Sinister Six coming together with the thought to later maybe spin them off. Goddard was previously attached to the spin-off Sinister Six film, but is now going to helm the mothership. The other Spidey film — the Aunt May vehicle — is also reportedly off, with the Sinister Six film maybe happening depending on how well the first film does. This means Sony and Marvel will be focusing on getting the web crawler back on his feet after the disaster that was The Amazing Spider-Man 2. It’s also clear that Sony and Marvel Studios are taking full advantage of their new partnership by involving Iron Man and The Avengers in the first film. It’s possible we’ll see Spider-Man first in Captain America: Civil War, but a timetable on the new franchise is not yet clear. Goddard last directed 2012’s The Cabin in the Woods and has writing credits on Cloverfield, World War Z, Lost, and the new Daredevil Netflix series. Another interesting piece here is the direction the creative team wants to take with the character. Again, as in previous films, Peter Parker will be a high-schooler, but if everything goes well, we’ll see Parker evolve into an adult over a series of trilogies which provides an interesting dynamic that in itself comes with a variety of dilemmas to explore.